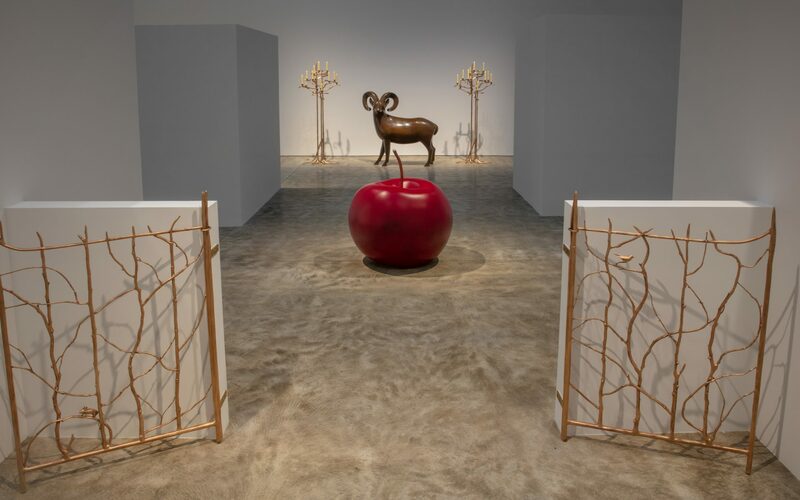 An installation view of "Les Lalanne" at Kasmin Gallery. Having completed over 300 projects from South Korea to Morocco, there’s not much that world-renowned landscape architect Louis Benech hasn’t done in his 30-year career. He even created the first contemporary garden for the Château de Versailles, a watershed moment that vaulted him to international acclaim. 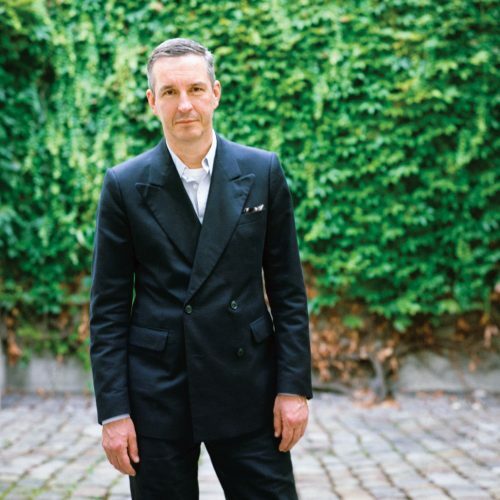 But before Kasmin’s enchanting Les Lalanne exhibition opened in New York last week, Benech had never been a curator. 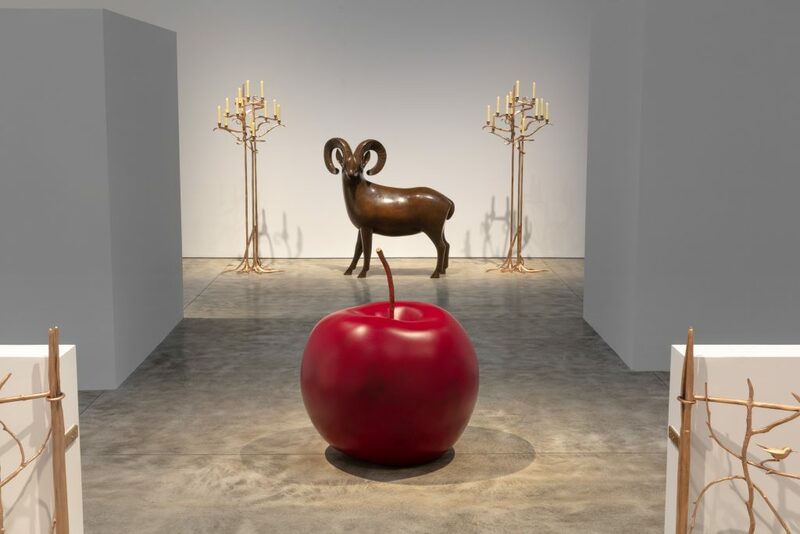 The gallery’s founder, Paul Kasmin, tapped Benech due to his close personal relationship to French sculptors Claude and Francois-Xavier Lalanne, the married couple known collectively as Les Lalanne. 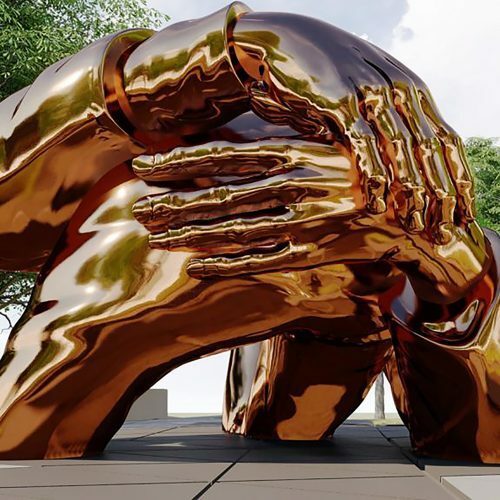 In producing the show, Benech tracked down 45 of the duo’s whimsical works, including functional sculptures shaped like sheep, crocodiles, and monkeys, to just name a few. He says he still sees Claude a few times a year, though he admits he has seen her less frequently since Francois-Xavier passed away in 2008. The two kept in regular contact while Benech was putting the Kasmin exhibit together. 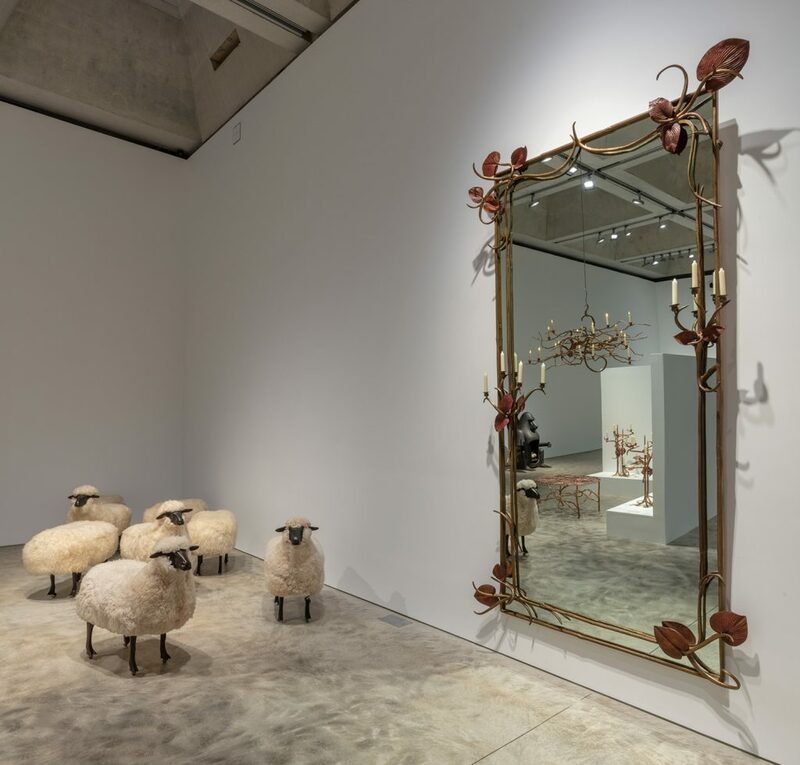 Among the pieces in the exhibition are one of Claude’s rare chandeliers, Structure Vegetale avec Singes, as well as a Miroir—a work from a series famously collected by Yves Saint Laurent for his “room of mirrors” in Paris. 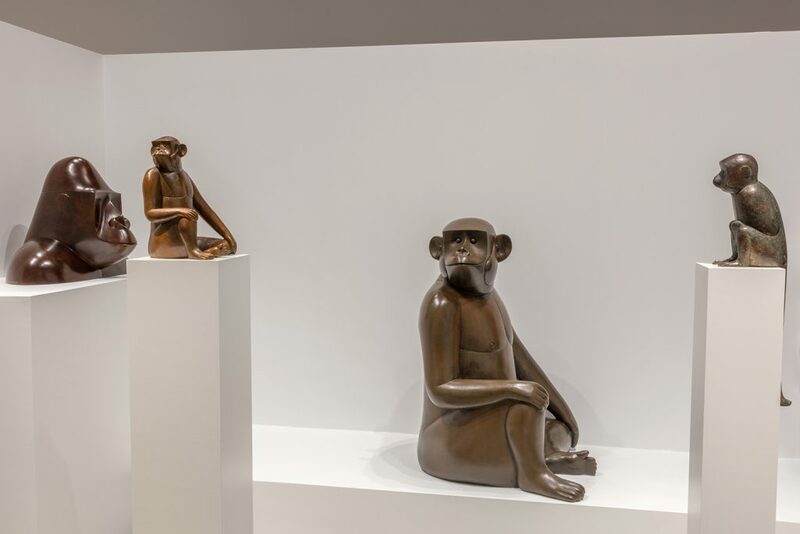 From Francois-Xavier’s oeuvre are an assortment of his iconic monkeys, including Babouin and the large-scale bronze Singe Avise (Grand), a herd of the artist’s famous sheep, and his Oiseaux de Marbre chairs, which were originally made for legendary art dealer Alexander Iolas. 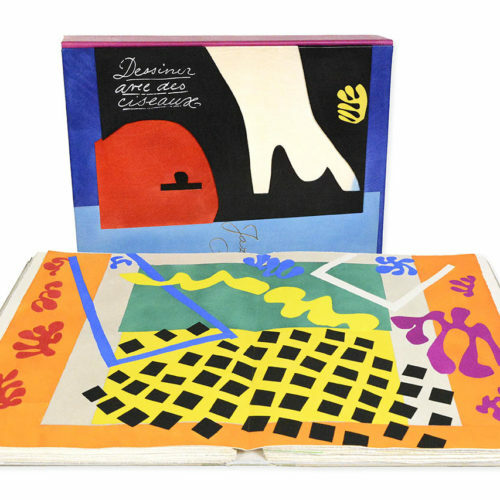 “Les Lalanne” is on view at Kasmin, 509 West 27th Street, New York, through March 9.